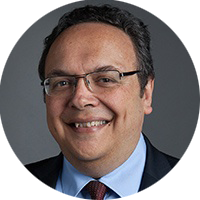 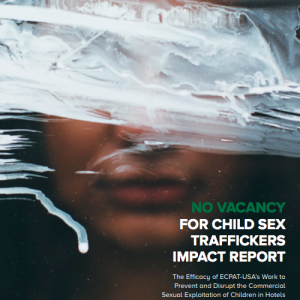 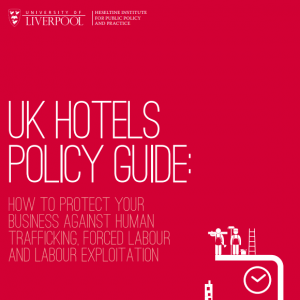 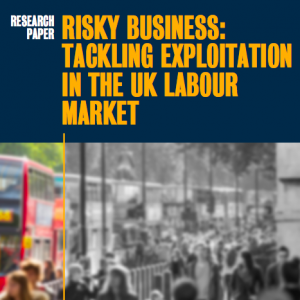 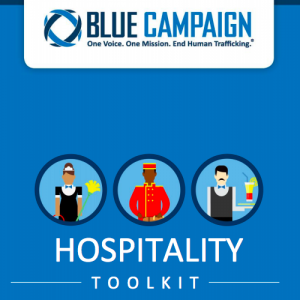 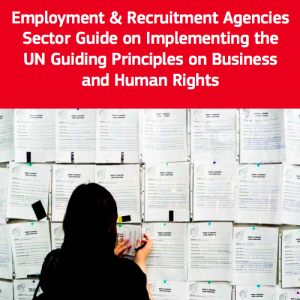 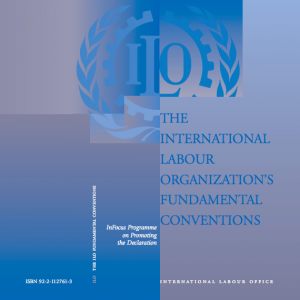 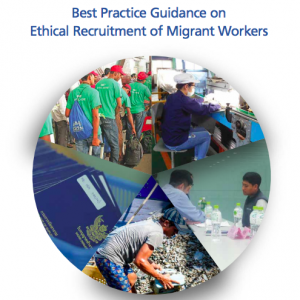 This resource hub is intended to provide a central repository for resources on understanding the risk of modern slavery to business, modern slavery policy and legislation, and how this can be applied to the hotel industry. 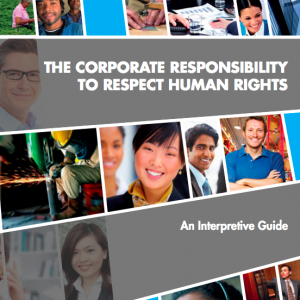 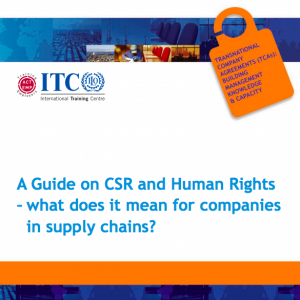 A Guide on CSR and Human Rights – what does it mean for companies in supply chains? 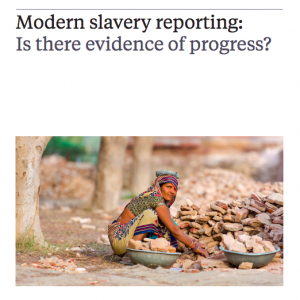 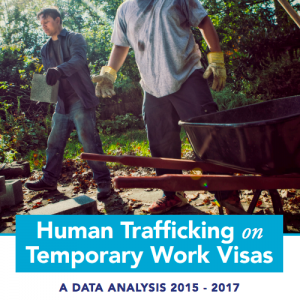 Modern slavery reporting: is there evidence progress?